5 Easy Ways To Make Your Baked Food More Friendly To Your Health! The idea of baking a cake always seems to create a common picture in your mind – a whisk, a bowl and a batter containing fatty ingredients, isn’t it? Whether you want to make a mouthwatering cake or some delectable cookies, you just can’t escape the baking process. But does that mean you have to gobble up a mound of butter and several spoons of sugar? No, certainly not! So far, you might have been thinking that sugar, butter and flour are the ingredients that are essential for baking a cake. But here are some ways to make your baking recipe more health-inducing. Want to know how? Just check it out! It is found that pureed fruits like avocado, pumpkin or apple sauce act like fats in baking. So adding these fruit purees with half of butter that you have set aside for your cakes or cookies can automatically bring down the total amount of fat. The baked dish might be a little firm because of the lack of that buttery softness. But, the fruit purees will add more flavor to your recipe that you can relish. You can also use vegetable oil instead of butter which contains unsaturated fat and makes the batter healthier. Using oil will make your cookies crispier and keep it that way for a long time. If you are in the habit of eating cakes regularly or on alternate days at your breakfast, then refined flour might not be the right choice for you. Therefore, you must think of an alternative for this, isn’t it? Well, add some whole wheat flour with the refined one. This will make your baked dish more fiber-rich and give a boost to your entire digestive system. If you are about to use milk in your batter, then steer clear of those fatty creamed milk and opt for the skimmed one that is devoid of fat. This will curtail the fattening component in your cake or cookie batter and make it healthier for you. Using almond milk or tofu can have the same effect; if you want to try out something different or are allergic to dairy products. Do you want to make your cake score low on the cholesterol level? Then avoid egg yolk and use only the white part of it. Take two eggs if one seems insufficient and add them to your batter. By avoiding the high cholesterol of the yolks, you can stay away from heart diseases. Curb the level of carbohydrate by replacing the sugar content with honey or maple syrup that will not only enhance the taste but also make it easy to metabolize. You can also go for processed sugar-free tablets if you are going to serve a plate for your diabetic loved one. 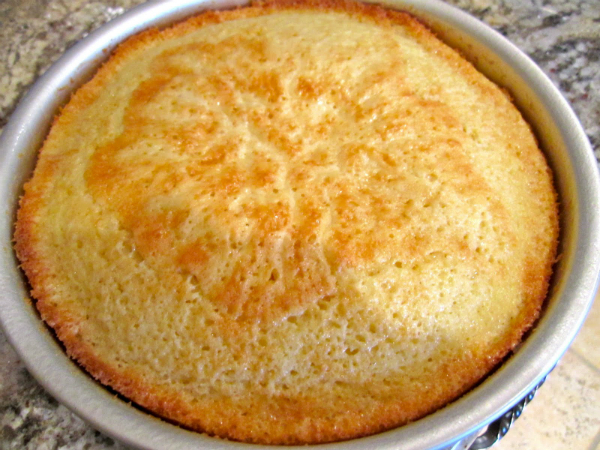 You can’t deny the joy which fills your heart when your cake comes out of the oven, well-baked! But, retaining the health factor along with the finger-licking taste is surely an added delight. So, next time when you bake a cake or cookies, make sure that it is friendly to your internal systems, with these abovementioned tips.